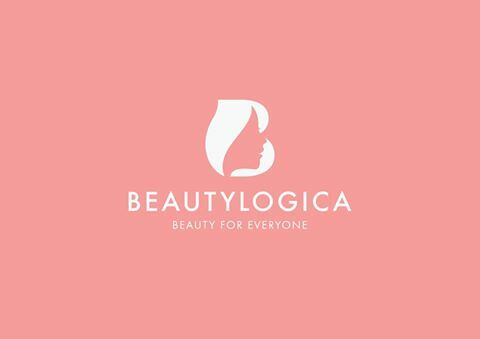 Beautylogica Sudirman is a Dermatology Clinic in Tanah Abang, Jakarta. The clinic is visited by doctors like dr. Melly Rianty Praditha,dr. Clarissa Sadikin and dr. Tessa Miranda Atmaja. The timings of Beautylogica Sudirman are: Mon-Sun: 10:00-20:00. Some of the services provided by the Clinic are: Thread Lift,Facial,Intensed Pulse Light (IPL),Radiance Infusion and Threadlift etc. Click on map to find directions to reach Beautylogica Sudirman.